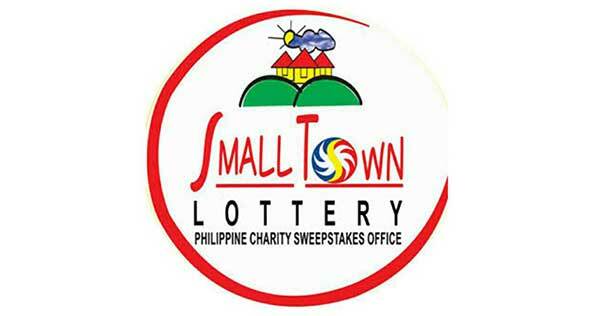 Here are the Small Town Lottery (STL) game results for today, December 3, 2018 as announced during Monday's exciting PCSO centralized draw. There you go. Thanks for dropping by to search for the PCSO STL results for December 3, 2018. Have a good day!